An easy way to make some positive improvements with your skin, is to incorporate a mask 2-3 times a week. Today's Beauty Tip to Try takes masking to a whole new amped up level. It's called Multitasking Masking, and its awesome. 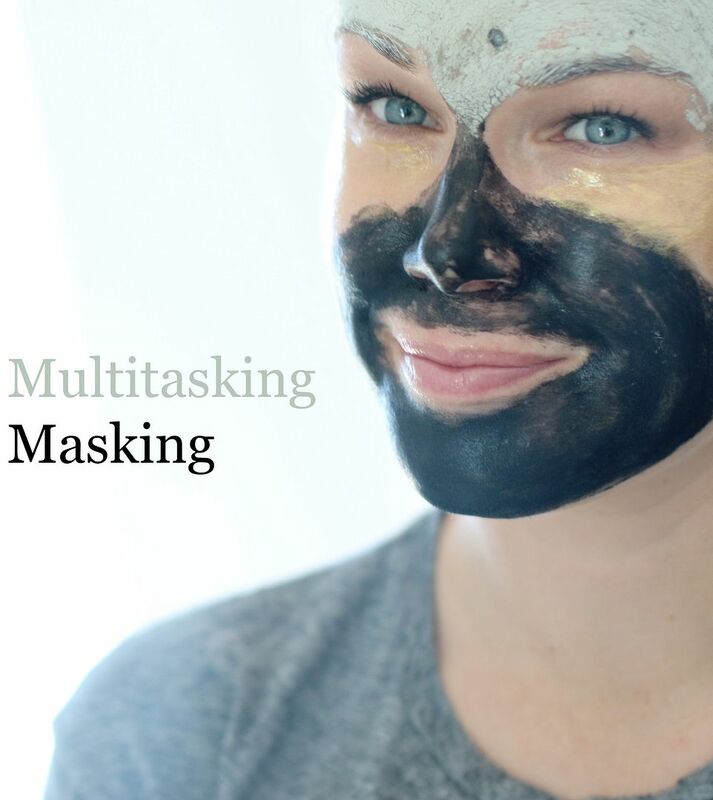 Multitasking masking addresses all of your skin care needs in one single treatment. BOOM. How it works is you apply different masks to different areas of your face based on your individual skincare needs. For example: if your under eye area looks tired and dry, you could apply a firming and lifting mask there. If your chin and jawline area are prone to breakouts, you could apply a purifying mask. Or maybe your cheeks are looking dull and flaky? You could apply a hydrating mask to those areas. So in a nutshell, you apply masks based on your skin zone's needs, and by focusing on specific areas you are able to target all your skincare concerns in one treatment. Make sense? Let me know what you think if you end up trying this or have tried in the past. I love this idea! Makes perfect sense to do it this way. That makes perfect sense!! My zones are so different from one another!